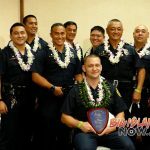 The Hawai‘i Department of Transportation reported that 79 people have been killed in traffic-related fatalities statewide so far in 2018. 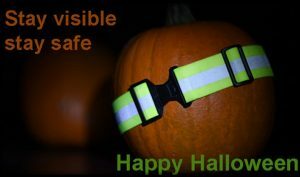 At the same time last year there were 72 fatalities. Fewer motor vehicle occupants and bicyclists have been killed this year; however, the number of pedestrian fatalities has risen to 25 which is 84% higher than last year at this time. 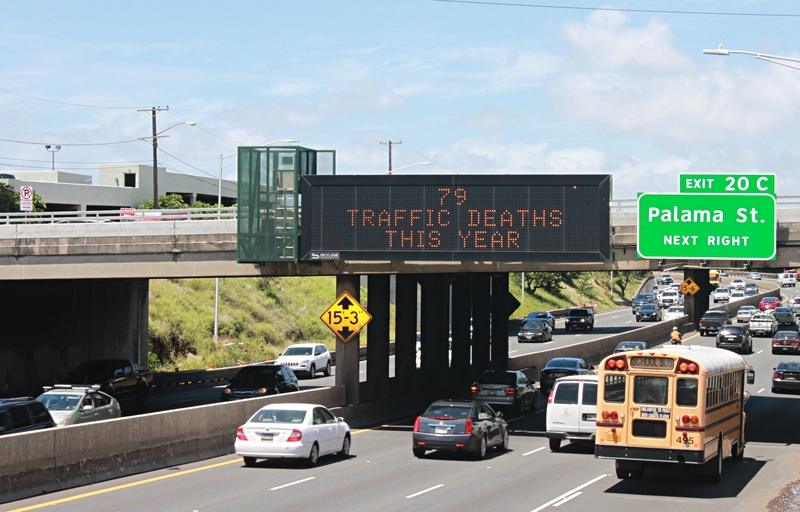 HDOT will be displaying the current fatality statistic on digital message boards around O‘ahu on Fridays as a reminder to people heading into the weekend to drive safely and soberly. 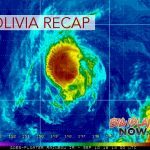 HDOT is reminding all of Hawai‘i’s roadway users to follow the laws and pay attention to stop the tragic and preventable deaths on the roadways. 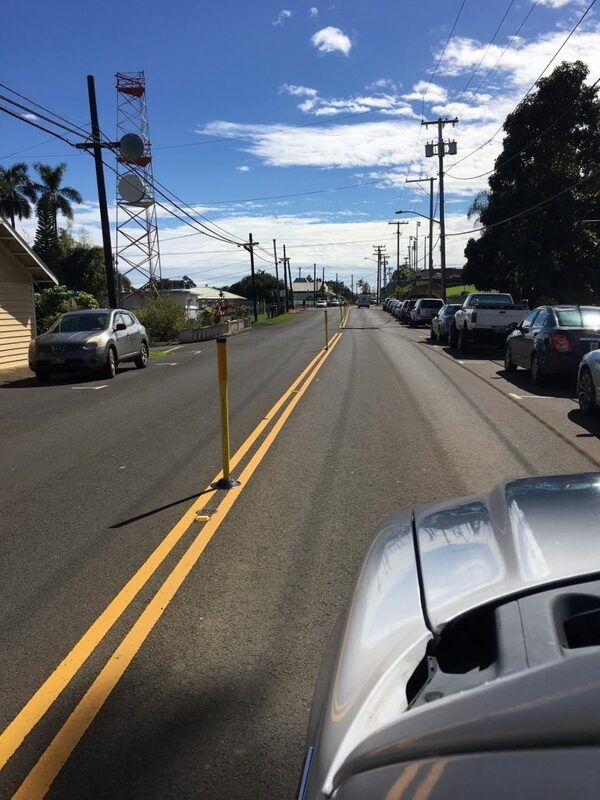 HDOT is continuing its pedestrian safety messaging through Walk Wise Hawai‘i to help educate the public. 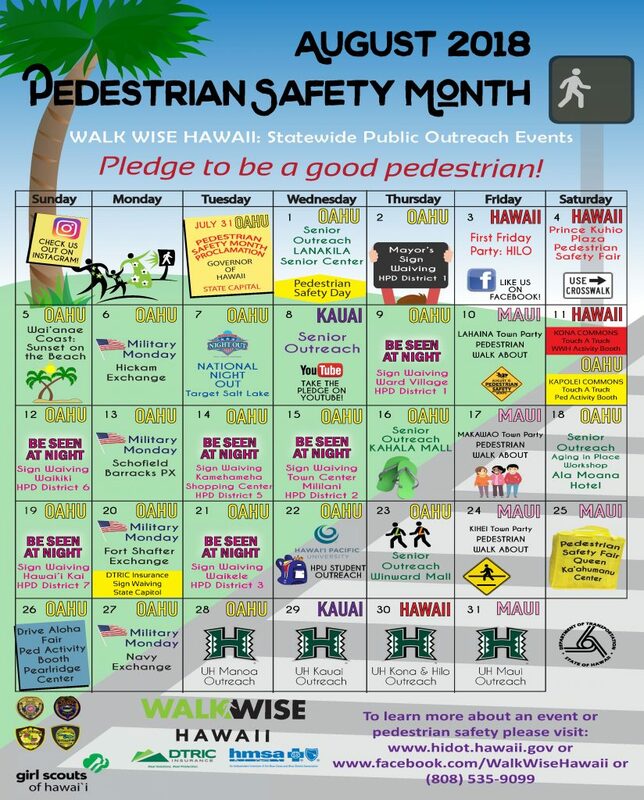 Walk Wise Hawai‘i pedestrian safety tips are available in 12 languages including English, Hawaiian, Samoan, Chuukese, Marshallese, Cantonese, Mandarin, Ilocano, Tagalog, Japanese, Korean and Spanish. Brochures containing pedestrian safety steps are distributed at community events throughout the state. An online version of the multi-language brochure can be downloaded by clicking here. The English version can be downloaded here.